Looking for the ultimate workout venue? 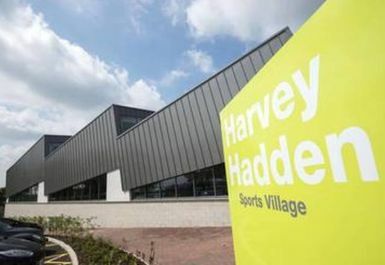 Look no further than Harvey Hadden Sports Village located in Nottingham, NG8. 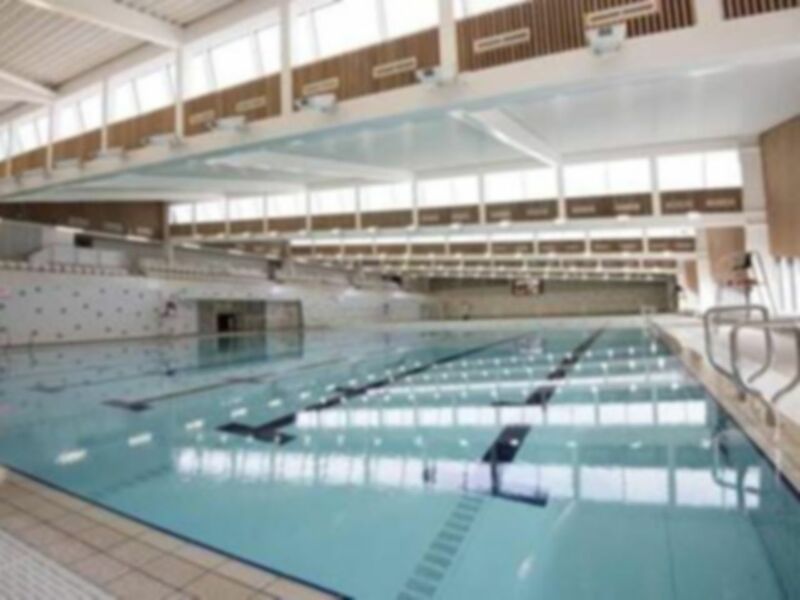 Having opened in September 2015 after a £16 million refurbishment they have the only 50m pool in Nottingham to offer public swimming every day! 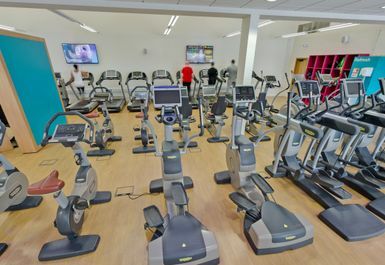 The centre is host to a wide range of activities including a fitness suite, swimming pool, squash courts, a health suite and a running track. All of the facilities and equipment are brand new and state of the art so you'll be working out in the best environment possible! 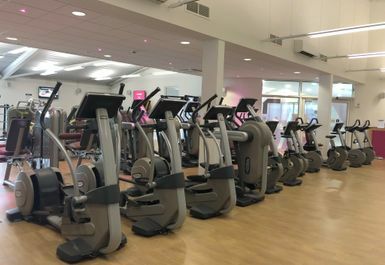 The completely refurbished fitness suite is kitted out with a 45 Technogym station including various cardio and resistance machines as well as a free weights area. 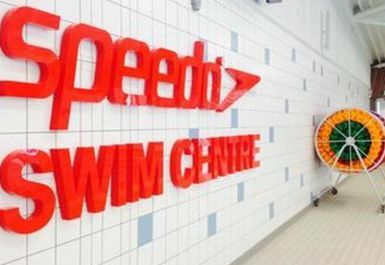 Go for a swim in the Speedo Swim Centre which has an 8 lane, 50m swimming pool with adjustable pool floors which can divide into two 25m pools as well as spectator seating for up to 300 people. 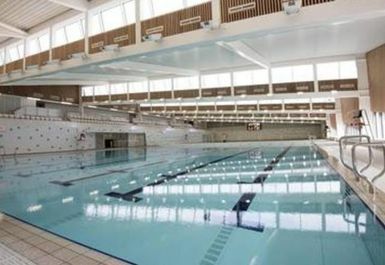 Be sure to visit Harvey Hadden Sports Village and you will not be disappointed! Health suite cost extra, pool great. Gym small but adequate. Lots of parking. Thanks for your feed back James . Hope to see you again soon! Thanks for your feed back Isaac. Hope to see you again soon! Quite a small gym for the size of the leisure centre. It got very busy and had to queue to use equipment. 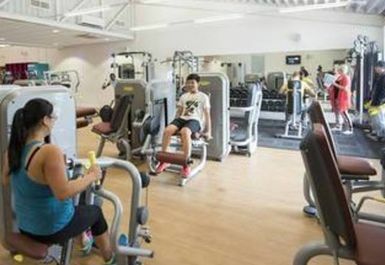 It takes a while to get in to the gym because it has to be registered on the computer. The Gym facilities are a little dated. 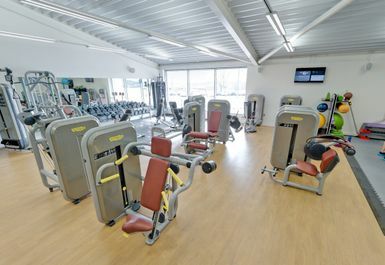 Very small gym area and busy, so not much space for cardio/circuit work! Would advise update equipment, more space and definitely more area for floor work. Rest of the centre is brilliant, the gyms size and condition brings it down!! !